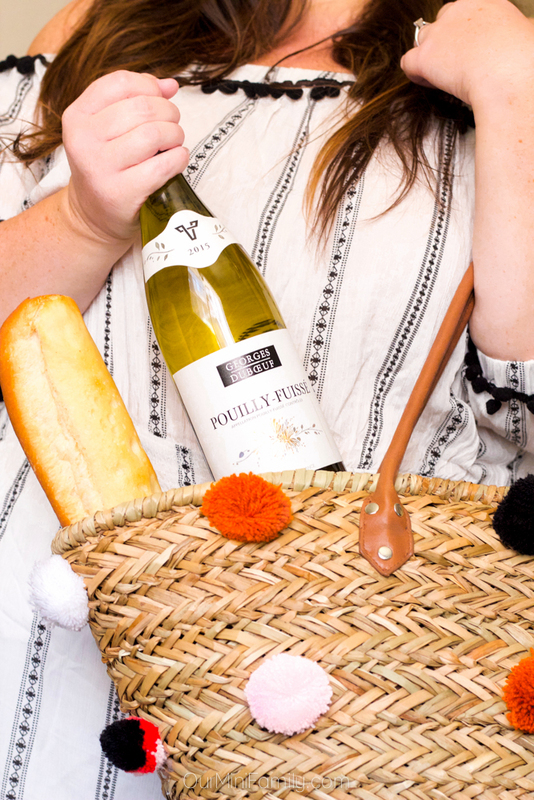 These five happy hour picnic essentials that will take your date night and entertaining skills to the next level are inspired by my current sponsored partnership with The French Ministry! What happens when you bring the art of hosting happy hour and entertaining guests with a picnic together? Magic. Magic is what happens! All throughout the summer, we invite our friends to escape to our apartment after a long day of work. We get together and relax in the air conditioning, talk about our day, enjoy a few glasses of wine, play a few card games here and there, and have a light dinner made up of charcuterie cheeses, meats, and some bread. Since it's unbearably hot outside this time of year, we gather for an indoor picnic in the living room. But just because we're spending our time inside does not mean our picnic isn't authentic--oh no, this picnic is the real deal! We've got everything a traditional picnic needs and more! Below, you'll find a list of the essential must-haves for hosting a happy hour picnic! We bring the real picnic feel into our home with an authentic picnic blanket. Like my stemware, I was fortunate enough to find this vintage lace sheet at a local thrift store for only a few dollars. Laying down a blanket or sheet when setting up your happy hour picnic will bring all of your other details together, and that is why it is one of our essential must-have items! I am not ashamed to admit I own 3 different types of picnic baskets for different occasions (we really like picnics in our family!) 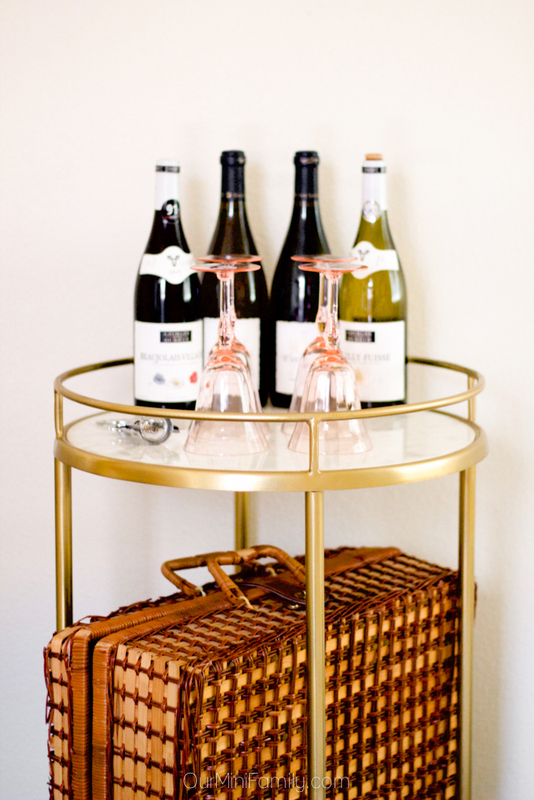 But no matter which type, you will want a basket that is large enough to hold your wine, food, utensils, plates, napkins, and even your stemware space-permitted. You can find baskets at your local craft store or, like most of my treasured finds, at a local thrift store! Choosing which snacks and appetizers to serve at your happy hour picnic all depends on what kinds of drinks you are serving. 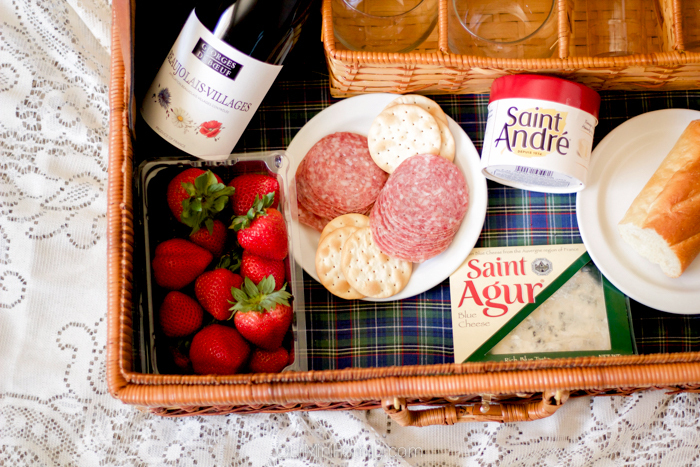 Since our favorite drink of choice for our picnics is wine, we opted for some affordable imported French cheeses from Ill de France, water crackers sprinkled with French salt from La Baleine, salami, strawberries, and French bread. 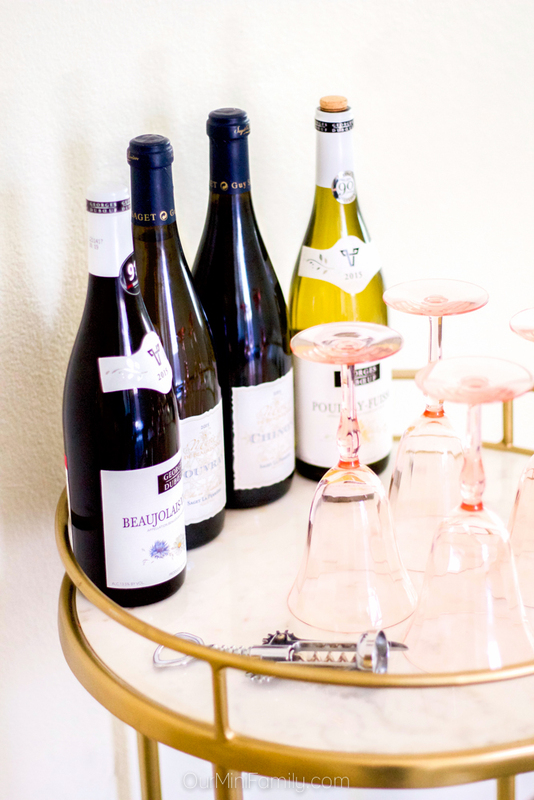 French wine is a no-brainer when it comes to choosing what kind of wine you should serve at happy hour! 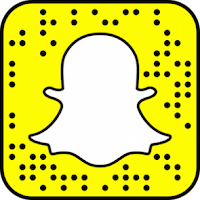 Two affordable imported French wine brands we recommend are Saget la Perrière and also Georges Duboeuf (you can find them on Facebook and also Instagram for more happy hour inspiration! Save these happy hour ideas to Pinterest for inspiration! 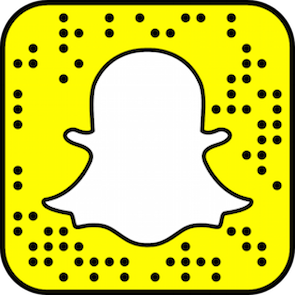 This post is sponsored by The French Ministry of Agriculture, but the content and opinions expressed here are all my own. This is a great picnic idea. I will have to get the supplies I need to make one this weekend. This looks like my kind of picnic! I love a good picnic - perfect way to enjoy delicious food! I love cheese and crackers and little meats. 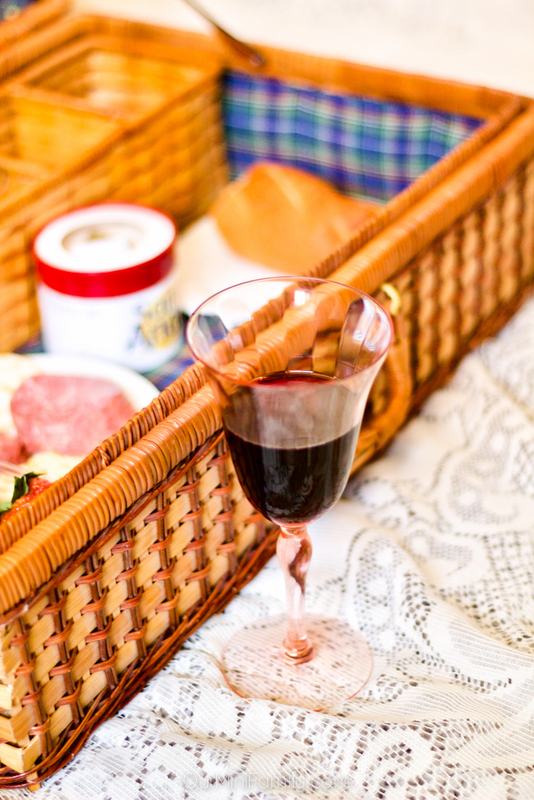 Your picnic basket sounds absolutely delicious and perfect! Can I come too lol? Yup! That is definitely my kind of picnic!! We are waiting on some sun and then we will be off one one! This is exactly what I would want to take on my picnic! Love the picnic basket! That is a great idea. Have an indoor picnic when it's so hot outside is a fun way to do it also. I love that basket, it makes it look so cute. Oh my gosh that is such a cute picnic basket! I love it! 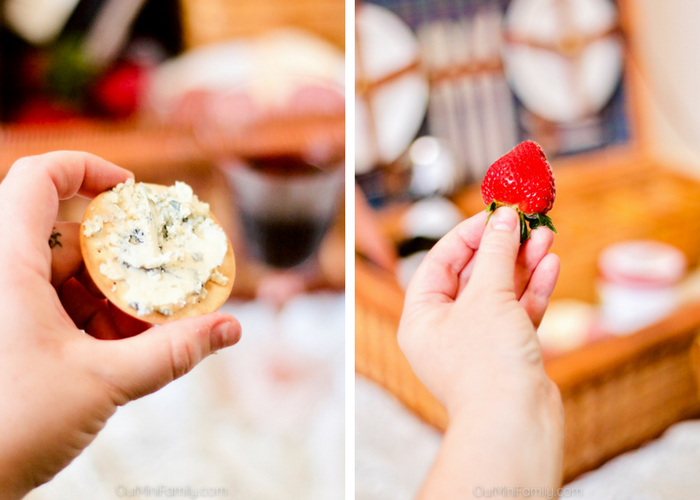 Wine, cheese and fruit makes a wonderful first date night or your 100th date night. You know what? I have been eyeing a picnic basket for awhile now but have had no reason to buy it. I never thought of doing a picnic indoors but it is a FABULOUS idea! 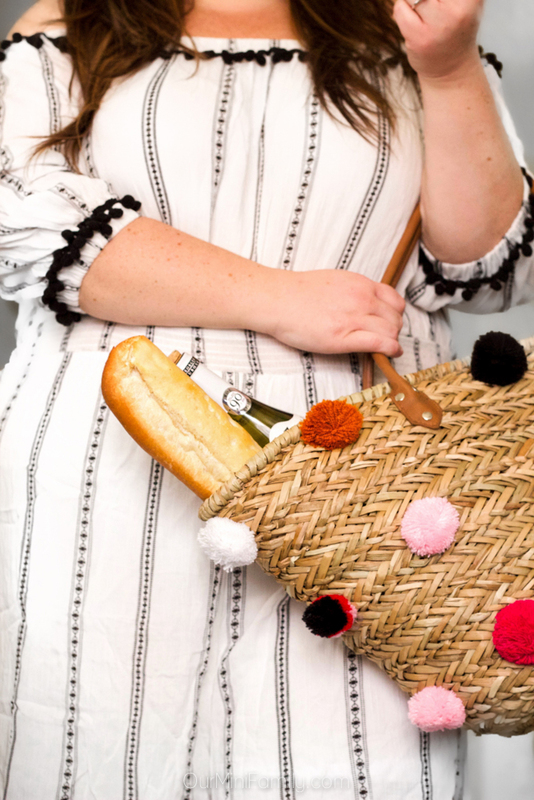 I am going to get the basket, get a cute picnic blanket, and have friends over for a happy hour picnic. Some of my favorite stemware comes from the thrift shop down the street from us. I love your basket, too! I love the idea of an indoor picnik. These are great ideas! I want that picnic basket. It's so pretty and looks like everything I need for a wonderful picnic at the park. Picnics in the summer are the absolute BEST! And I need that pom pom bag! Too cute! 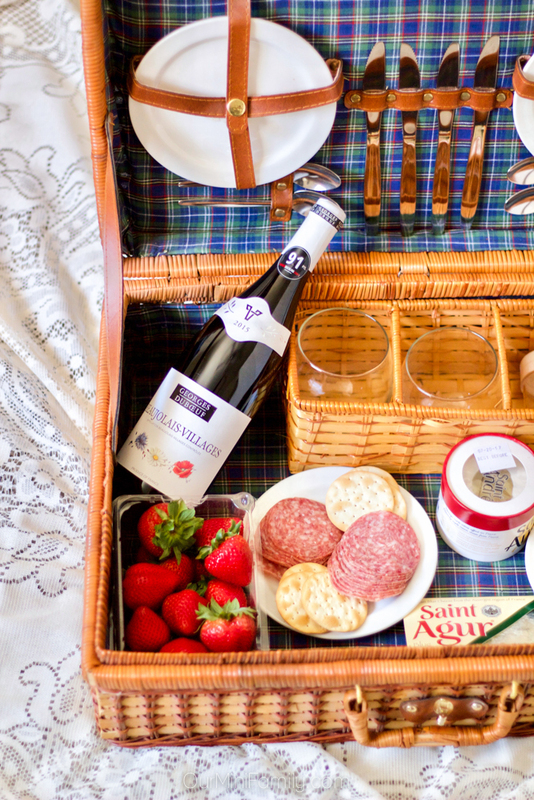 This looks like the perfect picnic! I am such a fan of wine and cheese! I love taking summer picnics but we ahven't been able to yest this year! Well, this is too cute! And I just love that bag of yours! Oh i would love to have this wine and that bag looks so good. Picnic time is really fun especially with your kids. Oh my goodness! Fresh fruit, meat and cheese?! That is my kind of picnic! Aren't picnics awesome! I miss having a picnic, the weather where I live makes it a little tough to plan a picnic. I think having a good and functional basket is important. Can I just say that I love your bag!